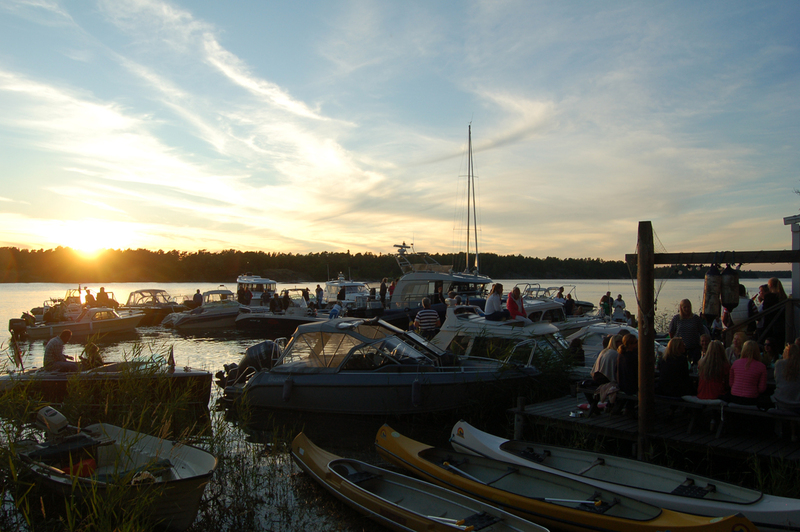 Bring family and friends for an unforgettable weekend at Djurönäset! 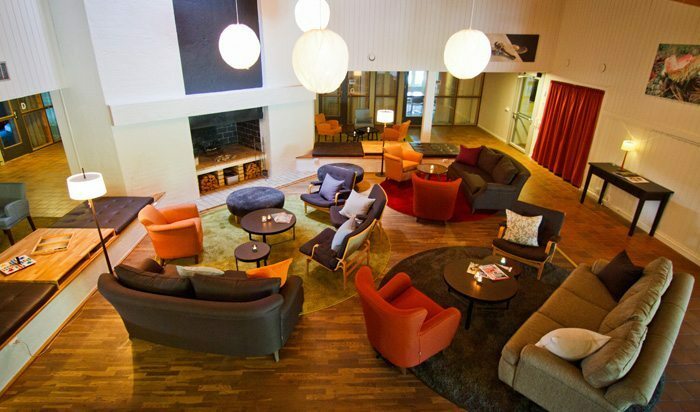 Our beautiful resort, perfectly located right in the heart of the Stockholm archipelago. Enjoy our wonderful outdoor hot spring overlooking the sea, the large indoor swimming pool, our selection of saunas and the large variety of Spa treatments. 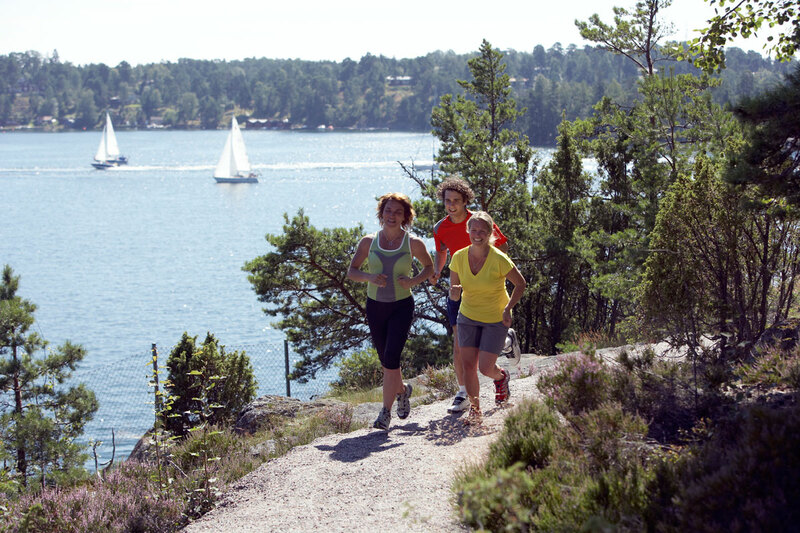 As our guest, you are always close to the sea and the stunning nature of the archipelago. 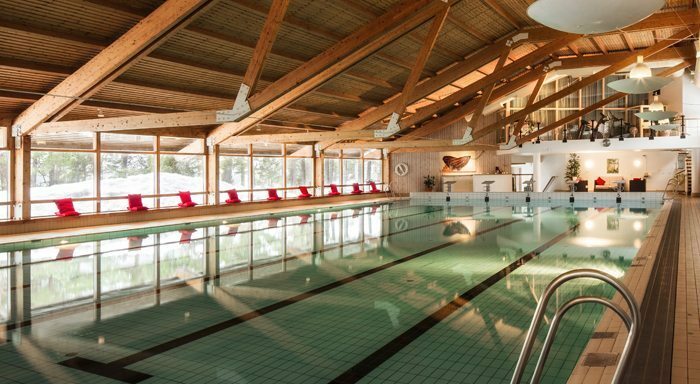 Choose between our two relaxing packages – “Archipelago Weekend” or “Spa weekend”. Let us suggest a swim in our 25 metre pool, a relaxing break in our hotspring under the open sky, or why not pamper yourself with a treatment in our Spa (remember to book the hottub or Spa treatment well in advance). Go for a power walk or relax by the jetty. There are many possibilities for feeling good in this unique archipelago nature. Enjoy an evening dinner at the restaurant with views of the sea and the archipealgo. We have a great selection of fine wines to compliment your meal. The hotel is located on Djurö, an island with road connections all the way to Stockholm, situated in Värmdö Municipality known for its beautiful archipelago environment, historical surroundings and proximity to a rich boat life. Djurö has from ancient time up to the present day been a port in the Baltic sea and which is still a well trafficed shipping route. 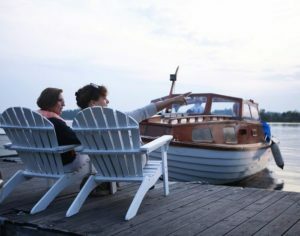 At Djurönäset you will find tranquility and calm even though it is only a 35 minutes car drive away from Stockholm city. Bask in the closeness to the sea and nature in our Archipealago weekend. We offer different themed evening menus selected and prepared by our chefs throughout the season (except the summer period). Spoil yourself with a relaxing massage or peeling, or treat your skin to a facial. We have selected some treatments we recommend, many which two persons can enjoy at the same time. The Spa weekend offers a selection of a 25 minute spa treatment. Appointments needs to be booked at least a week in advance. Age restriction from 16 years.